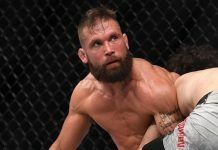 Jeremy Stephens is fresh off of beating Gilbert Melendez at UFC 215 thinks to an absolute leg destruction, but he’s not slowing down yet. 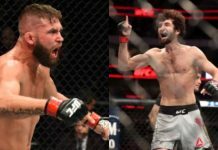 He almost immediately called out Jose Aldo for a potential scrap at the end of this year or early 2018, unfortunately it turns out that fight isn’t happening for some reason or another. No worries, Stephens jumped to social media and decided to mention the name of another fan favorite: Chan Sung Jung, better known as the Korean Zombie. Hearing Jose doesn't want none..?🤦‍♂️What's up w/ Korean Zombie? I'd like to fight him too. 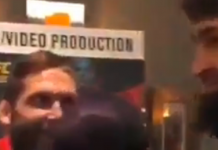 Any translators that can get him to step up? 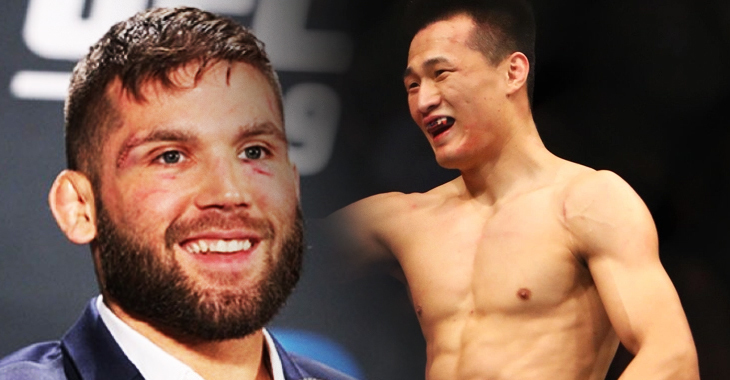 A verbal agreement from Chan Sung Jung wasn’t waiting for Jeremy Stephens on Twitter, instead it was a phrase that has haunted him since that infamous UFC 205 press conference. 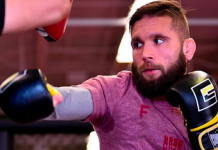 Borrowing a line from Conor McGregor, the former featherweight title challenger opted to have some fun instead. 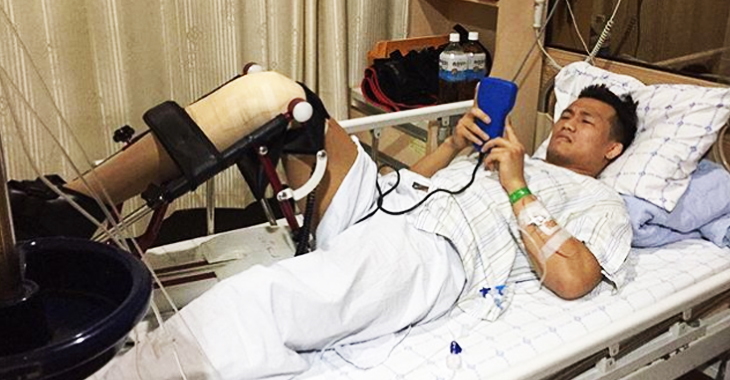 Any other time, Korean Zombie may have jumped at the chance, but he just underwent successful ACL surgery back in June for an injury that kept him out of UFC 214. Recovering from the surgery on his knee may take awhile, but it’s good to know he has options when he comes back. 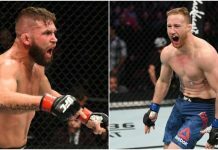 He had just made his return from his military service back in February, knocking out Dennis Bermudez in the first round which rocketed him right back into the top five of the UFC’s featherweight rankings. This article first appeared on BJPenn.com on 9/19/2017.